ALCAZAR DE SAN JUAN, SPAIN (June 3, 2011) – The Appellation of Origin La Mancha, Spain’s most expansive wine region, is pleased to announce that it will host two important Grand Tastings this spring for members of the wine trade and press as part of its 2011 “Wines Worth Discovering” U.S. tour. The tastings, which will take place in Chicago on June 7 and San Francisco on June 9, will present over 90 red and white wines from La Mancha, and will also feature an exclusive seminar for key members of the trade presented by internationally known sommelier Charlie Arturaola. The wines to be poured at the tastings are crafted from grape varieties that flourish in La Mancha, including the white grape Airén and the popular Spanish red Tempranillo (which goes by the local name Cencibel), as well as other indigenous and international varieties such as Viura, Chardonnay, Sauvignon Blanc, Grenache, Merlot and Cabernet Sauvignon, all of which find a suitable, and sunny, home in D.O. La Mancha. The “Wines Worth Discovering” tour will continue in the fall with Grand Tastings in New York and other cities. Located in the heart of Spain, the D.O. 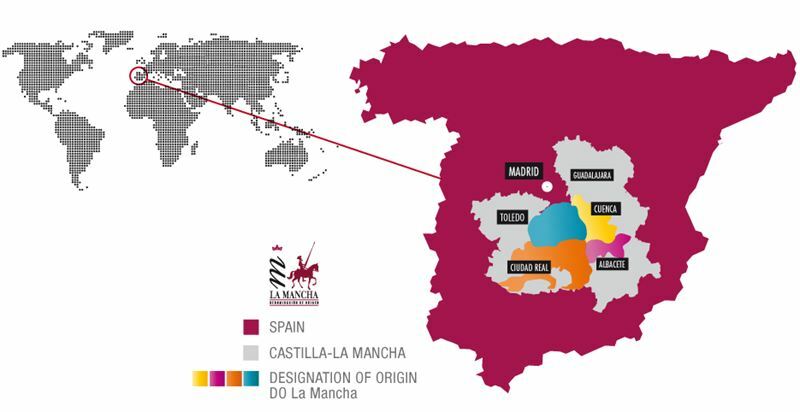 (designation of origin) La Mancha is the largest wine region in the world with around 450,000 hectares of vineyards, of which approximately 180,000 hectares produce wines with the esteemed D.O. label, denoting an assurance of quality from the appellation’s regulatory council. In spite of its size, La Mancha’s story is not about quantity, but quality. Formerly known as a producer of bulk wine, the modern-day winemakers of D.O. 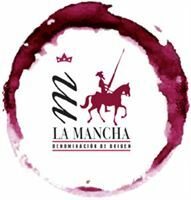 La Mancha now confidently craft wines that can compete with any in the world, particularly in terms of quality for price. For more information on the wines of D.O. La Mancha, visit www.lamanchawines.com.